A new brand out of Croatia is setting the bar for the electric supercar generation that I like to call the "real beginning"(of the electric automotive shift.) Yes I know the real beginning was when GM made the EV1 back in the ninety's, many of us have seen Revenge of the Electric Car, which was a fantastic movie to encourage not only the electric car, but to make us believe and stand up for what we believe in. 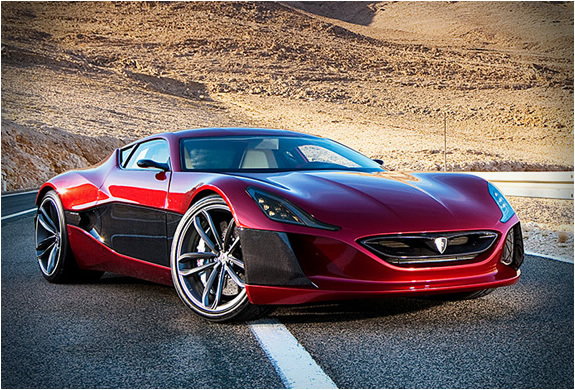 And Tesla has delivered [this summer] the anticipated Model S, but no matter how great it looks, still seems to be falling short as the debut of Rimac's Concept_One has hit the information super highway. Car manufactures have come to grasp the inevitable fact that petrol engines are shaping to be not as hot as they were(well still are now,) as the electric car becomes the stamp for the future of the automobile. BMW's "i concept's", Tesla's entire brand, Chevy, heck, even motorcycles are coming without gas engines, and with this year, Obama passed the 54.5mpg standard by 2025 that just seems so "lagish" as already we have zero emission cars from so many high end, and mainstream production manufactures. Makers like Mazda are putting out 40 mpg almost standard in their entry level sporty cars back in 2011, so why is it going to take over 15 years to push car makers to get to 54.5mpg as a minimum standard? Doesn't it seem a little sad that they cannot push manufactures to exceed that limit? 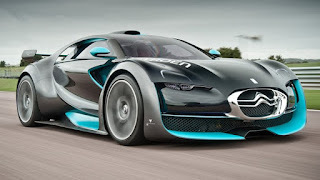 Another EV, the Citroen Survolt has 120mile range and 0-62mph in under 5sec, but Tesla also has the 0-60mph in under 5sec and its range at full charge is 300miles with the Model S, and its a 4door sedan. 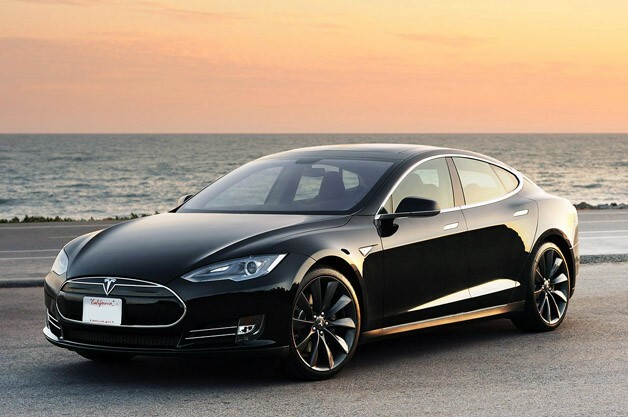 While the Model S is not in the "supercar" category, the competition is out there, and it's great to see the drive to sustain an EV brand and bring out cars as the technology for them arrives. And with the technology in batteries becoming better, cars ranging close, if not more than 300miles on a single charge like the Model S, supercars will be gaining much more movement as makers and engineers can push the 500 to 700mile barrier on a single charge. Cars like the Porsche GT3 RSR, and the new Acura NSX with part aspirated engine-part electric will help the public in the right direction to understand the shift of the automobile. But it takes supercars like the Concept_One to really set the bar of what can be done today, and leaves you with an idea of what will, or can happen in the near future....and its not 54.5mpg standard 18years down the road.